SocialSEO is a full service digital marketing agency providing online services for SEO, SEM, Social Media and Video Production. Our professional team is nationally rated, respected and well known in the digital marketing world. But don't just take our website's word for it; learn more about how we can help your business defeat it's digital competition. Contact our team today for a free consultation! Our Austin SEO company consists of SEO experts who are knowledgeable in local, national, as well as international organic search methods. We believe in implementing up-to-date SEO best practices. Our account managers strive to keep up to date on their skills by going to meetups, staying up to date on the latest industry articles, visiting industry events to learn the latest seo trends, Google algorithmic changes, and are Google Analytics and BrightEdge certified to help your company increase their visibility online. Why Get an SEO Company in Austin? Austin, Texas is an up and coming area filled with competitive business owners like you. If you’re not actively working on your website to improve your search engine ranking, you are letting your competitors get an edge in the local market. We help our clients develop a strategy that makes sense for their business goals and budget. We offer several different package levels and can tailor our SEO services to meet your needs. Whether you are looking to run a SEM campaign, increase your presence in social media, or appear in your local maps, we utilize best-in-class business tools to assess where you are today and what we will do to help your business get noticed online. Call us today for a free consultation and quote at (512) 651-5584. With over 90% of consumers starting their buying process on the internet, it is crucial to have a leading online presence over your competition in today’s digital world. 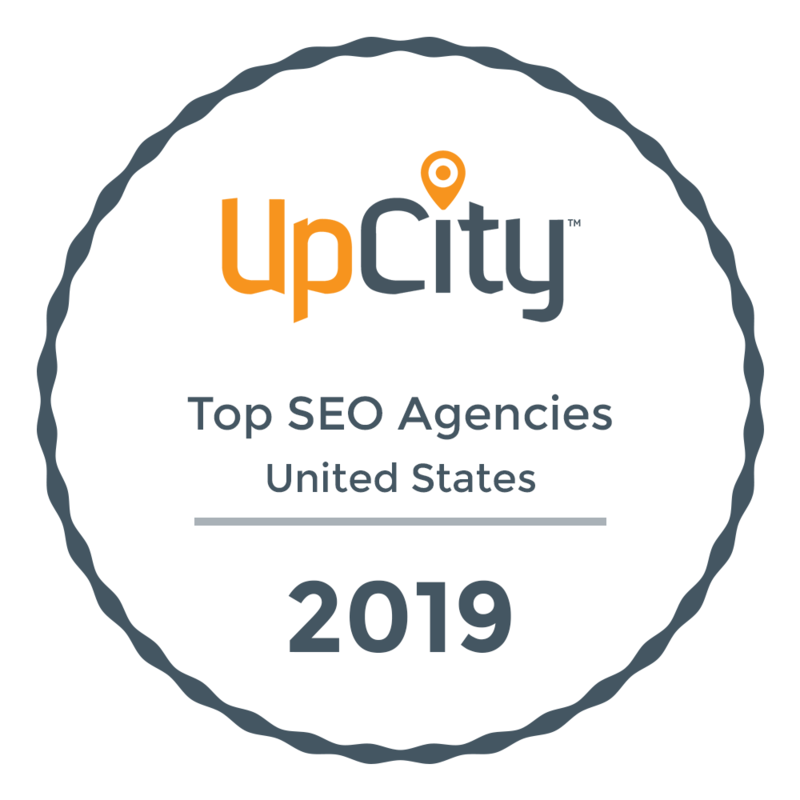 As one of Austin’s best SEO agencies , we have a substantiated track record of helping companies outrank their competition in online organic search results. We strive to get you the results you need by understanding your company and your business goals. 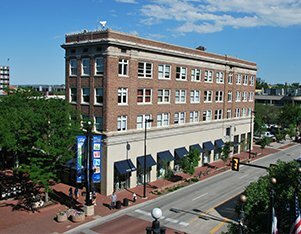 Utilizing our unique cache of tools, industry knowledge, and proven marketing strategies, we help local businesses reach the top of local and national search results. With clients all over the country and world, we are confident that we are the best SEO company choice to help your business reach #1 online. Now is the time! Call (512) 651-5584. If you are ready to take over your industry and rank above the competition, give us a call and request a free website consultation! Our SEO company in Austin is confident that we can give your business the edge over your competitors. © SocialSEO 2019. All rights reserved.